As April marks Garden Month, we round up some of the top gardens that the UK has to offer groups. 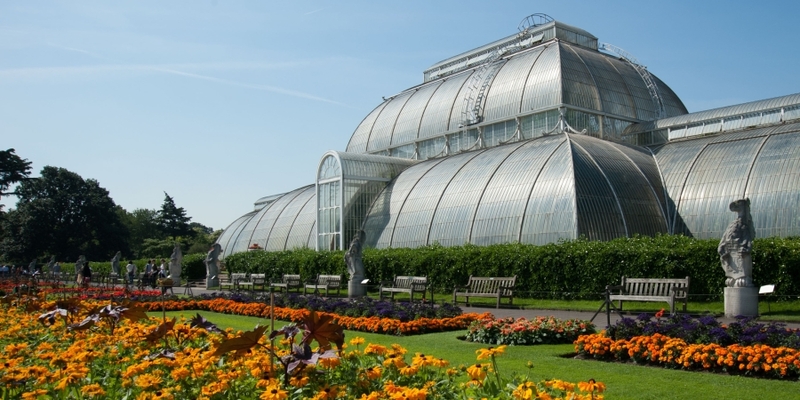 The Royal Botanic Gardens, Kew are a wonderful place to start. This magnificent attraction is a haven for all things green and exotic. With more than 50,000 living plants, uncover more about the science behind them when visiting. This year and running until October, is the Chihuly: Reflections on Nature exhibition which is showcasing the incredible artwork of Dale Chihuly, with spectacular glass sculptures which you’ll spot around the attraction. When visiting you can step inside the Temperate House – the world’s largest Victorian glasshouse – the Davies Alpine House and the Princess of Wales Conservatory too. The RHS boasts a number of glorious green spaces across the UK (all of which recently received the Coach Friendly Status) as well as partner gardens too. 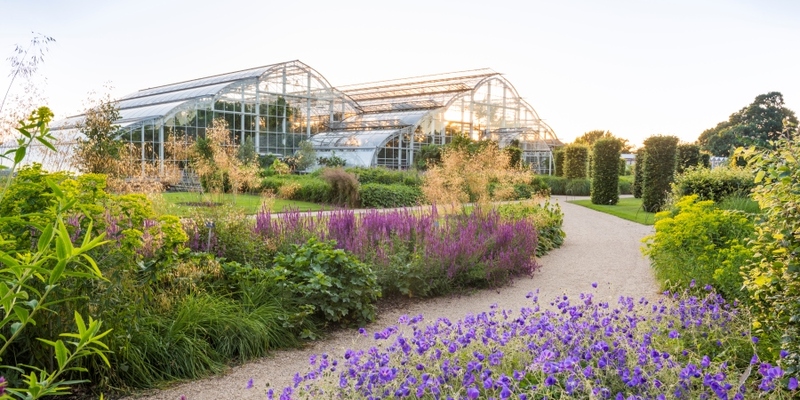 Its popular gardens include Harlow Carr in North Yorkshire, Hyde Hall in Essex, Rosemoor in Devon, Wisley in Surrey and opening in 2020, Bridgewater in Greater Manchester. 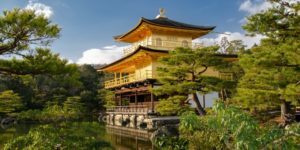 The organisation also hosts a range of shows throughout the year, demonstrating the beauty of gardens, plants and flowers. These include the RHS Chelsea Flower Show and RHS Garden Harlow Carr Flower Show. Groups are most welcome at the RHS gardens and special guided tours and packages can be arranged for your visit. 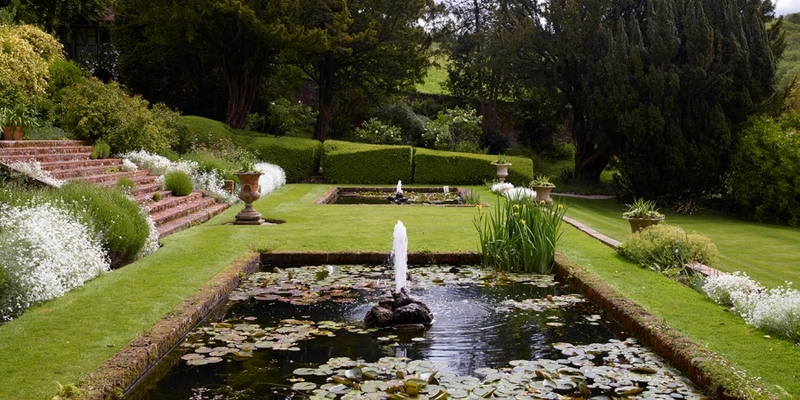 Stonor Park is set against the backdrop of luscious parkland and gardens. Once there you’ll discover ponds and fountains of the 17th century Italianate Pleasure Garden, as well as the old Kitchen Garden. Within the parklands look out for the fallow deer and red kites. The house itself has been home to the Stonor family for 850 years. When visiting you can learn about the history of each room from the artworks, to the furnishings, to the treasures collected and displayed over the years. 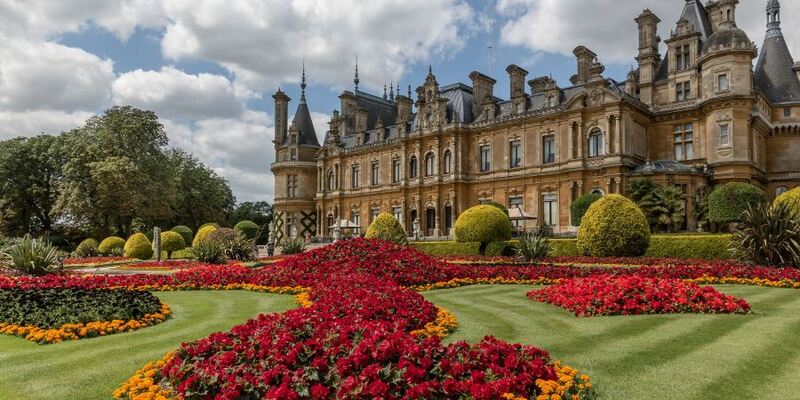 Waddesdon Manor was built during the 1870s to house Baron Ferdinand de Rothschild’s 18th century art treasures. The stately home boasts what is considered by many as one of the finest Victorian gardens in Britain, as well as an aviary and wine cellars. 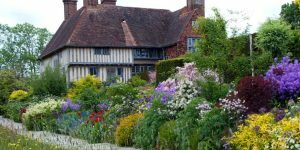 New this year, groups can enjoy tours of the Eythrope Garden which was the Rothschild family’s private garden. This garden is a productive one, growing vegetables, fruits and herbs which are then used in Waddesdon’s restaurants and food market. The package includes looking round this attraction plus a two-course lunch or afternoon tea at The Manor Restaurant. The Lost Gardens of Heligan. 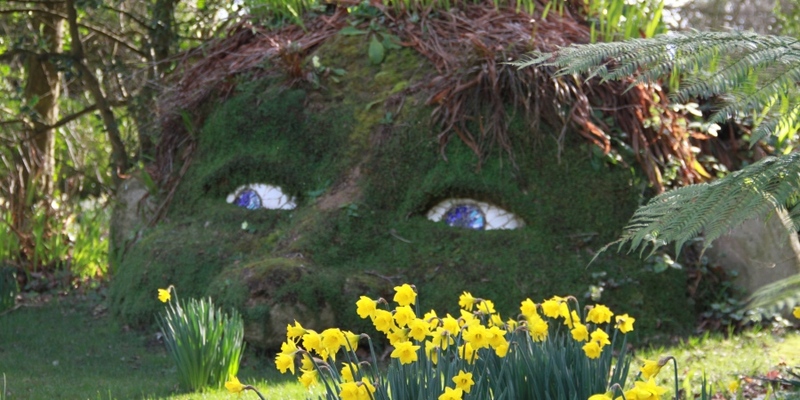 Visit the Lost Gardens of Heligan and discover 200 acres of garden history. Until 25 years ago these gardens were unknown and actually unseen by the public and overgrown. A chance discovery meant the gardens were then recovered to what you’ll see today. When visiting explore the Victorian Productive Gardens and the Pleasure Grounds as well as The Jungle which takes you on a sub-tropical adventure through bamboo tunnels and ferns. Available to visit all year round, groups can enjoy guided tours, free coach parking and free entry for the GTO and coach driver. 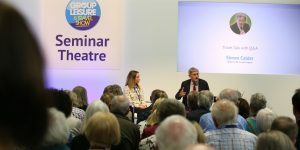 Register now for your free entry to this year’s Group Leisure & Travel Show. 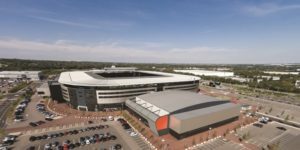 Want to exhibit at the Group Leisure & Travel Show? 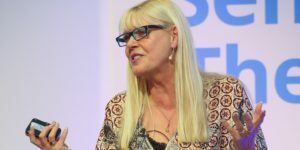 If you’re interested in exhibiting call Sharon Yandell on 01908 613323 or email sharon.y@yandellmedia.com.